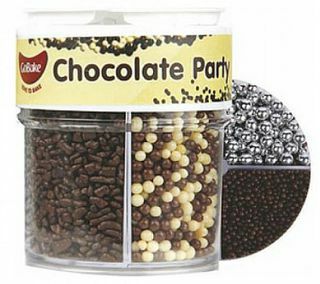 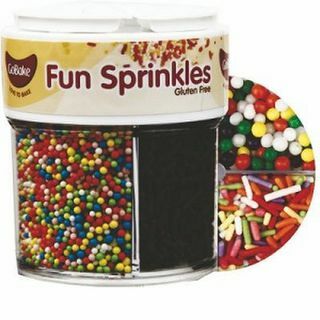 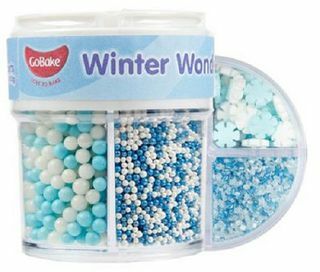 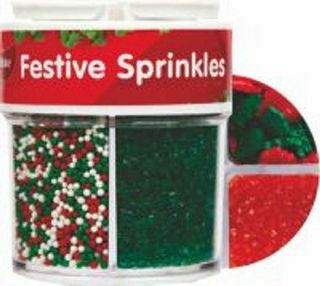 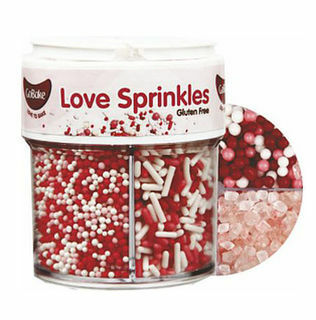 Perfect for Frozen theme parties, this sprinkle collection is suitable for all winter wonderland theme baking. 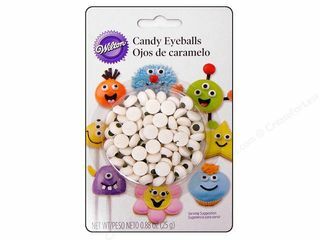 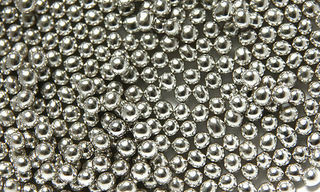 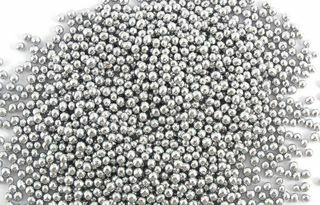 These metallic silver cachous round pearls have a bright and vibrant sheen and is a great way to decorate your cakes, cookies and cupcakes. 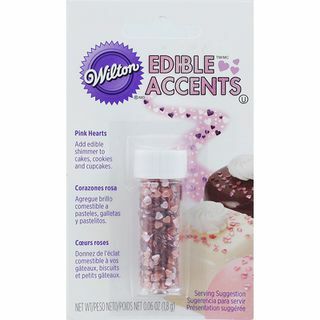 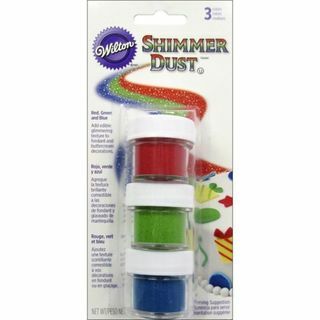 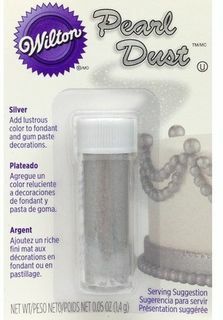 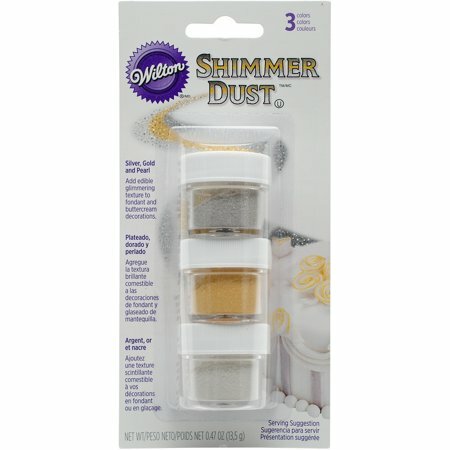 This superior Wilton edible glitter gives your cake or cookies that added dash of extra shine!